Gerard Butler and Peter Mullan in The Vanishing. The organisers of the Glasgow Film Festival have been teasing us with major announcements over the past few months, from the gala opening with Jonah Hill's Mid90s, to a special 20th-anniversary Matrix event. With all that built-up anticipation, cinephiles will be relieved to find out that the full 2019 programme has now been announced. The programme for the 15th annual Glasgow Film Festival will feature a whopping 337 individual screenings, talks and events. GFF is one of the UK's leading film festivals and will take over the city for 12 days from Wednesday 20 February until Sunday 3 March. This year, the festival plays host to a record seven world premieres, 103 UK premieres and 49 Scottish premieres from 54 individual countries. Some world premieres set to be screened are Marilyn Edmond's timely Connect, focussing on the epidemic of male suicide amongst young men in Scotland; Scottish indie filmmaker Lawrie Brewster's Automata, intriguingly described as 'Downton Abbey meets The Evil Dead', and Stephen Bennett's Do No Harm, that looks at the Scottish psychiatrist who contributed to modern-day torture. 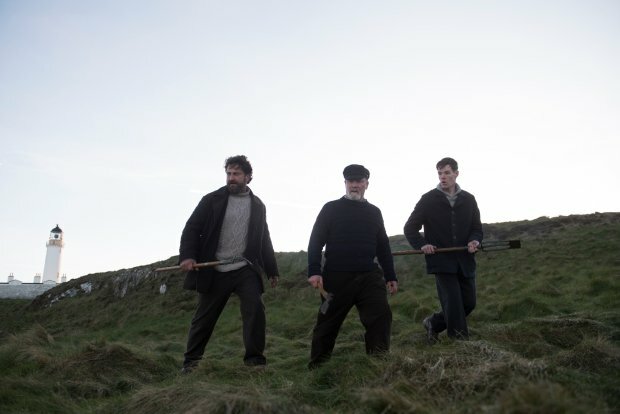 Other highlights on the bill are Scottish star Karen Gillan in the international premiere of US drama All Creatures Here Below, about a poverty-stricken couple on the run; and the remake of the Flannan Isle mystery, The Vanishing, starring two other notable Scots, Gerard Butler and Peter Mullan. Stephen Merchant fans will be happy to hear that his directorial debut Fighting With My Family will also be at the festival. Karen Gillan in All Creatures Here Below. 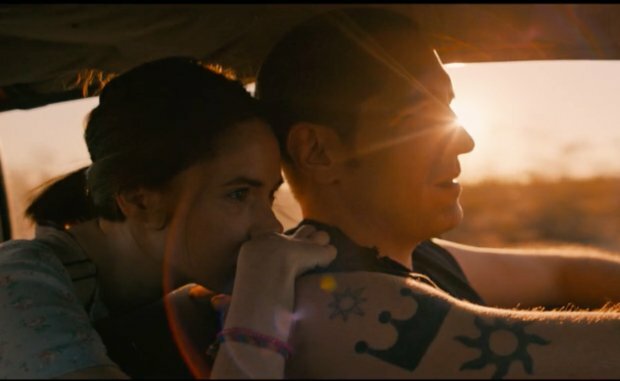 Alongside the programme, the organisers revealed the short-listed films for the festival's only award – the GFF Audience Award. The award is given to first or second-time directors and, importantly, is chosen by the audiences themselves. For the first time, a majority (six out of ten) of the films are directed by women. They include Marta Bergman's depiction of a Romani mail-order bride, Alone At My Wedding; Assia Boundaoui's look at surveillance in her Arab-American community, The Feeling of Being Watched; and Glasgow-based Matt Pinder's Harry Birrell: Films of Love and War. A special guest at the festival this year is Sir Michael Palin, who will appear at the UK premiere of Final Ascent and take part in a special live podcast with Empire. Other notable people set to storm the red carpet are Steve Shelley from Sonic Youth and The Pastel's Stephen McRobbie, who will join a Q&A with Daydream Nation director Lance Bangs, and Matt Bromer (American Horror Story, Magic Mike) at the Scottish premiere of Papi Chulo. Tickets go on sale to the general public from 10am on Monday 28 January. For those who are GFF members or GFT CineCard holders, they are available earlier from 12 noon on Thursday 24 January. For more information and to buy tickets, go to glasgow film.org/festival. And keep coming back to list.co.uk/film for continuing coverage of the festival.